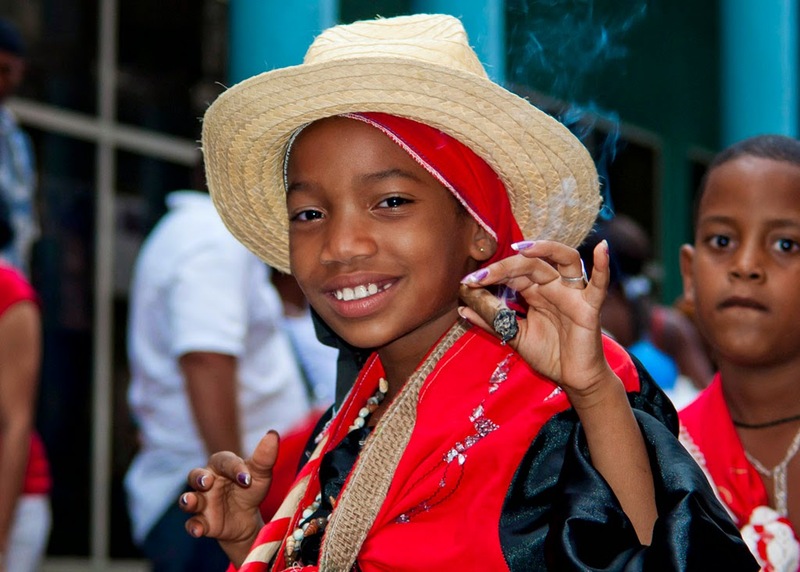 A perspective of life and travel in Cuba. Ileana my Cuban mother and well known Santiaguera, - there is nothing she cannot do. I first met Ileana in 1998 when I was translating and tour coordinating the Cuban All female Son group Las Perlas del Son. 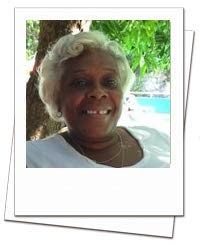 She is still their representative in Cuba even thought she has retired from the Ministry of Culture (The Arts). A typically hard working Cuban, she now assists with Cuban Adventures as a local representative organising dance classes and music tuition for interested foreigners, and still hassles me about taking care of myself, eating well, not over working etc etc, as all mothers do! 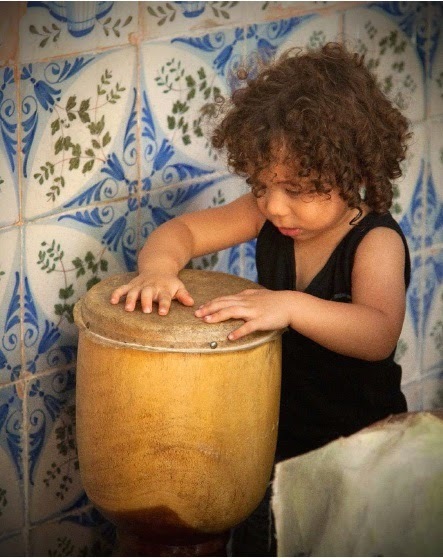 This was my beginning of complete immersion into Cuba, Cuban culture and Cuban people even though I had already been singing and performing Cuban Son music in Australia for some time as a professional. After organising some festivals and performances for/in/with Cuba and Cuban friends I somehow (after 20 years as a professional Vocalist and Event manager) ended up moving from the Arts across to Tourism and had the great fortune to be invited to manage an amazing small company called Cuban Adventures. The company continues to grow, and we have an amazing team of very dedicated happy staff who I have the honour of also calling my friends. They have opened their homes and their hearts to me from day one. Who has such luck? A group of great friends, whom are also my colleagues, that embrace life with passion and want to share this every day with new visitors to their country? A Typical sight in the streets of Havana. The type of car we might use on a classic car tour around Havana with the Havana Day Tours. One of the many beautiful photos from the book "Forbidden fruit of the Caribbean" by Stephen Dennstedt, who travelled on the 15 Day Original Cuba Tour in 2014 with Cuban Adventures. 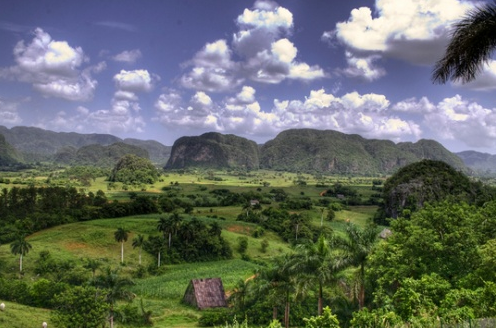 The very green and beautiful Vinales Valley, a place all of the staff at Cuban Adventures have a great love for. We spend time here on our 8 Day Original Cuba Tour, on our Western Cuba Tour and on the Essential Cuba Tour. A Complete Cuba Tour would not be so named without a visit to this lush green valley of tobacco fields, lime stone mountains and lovely generous people. A place we also like to visit on our time off as a group to unwind. 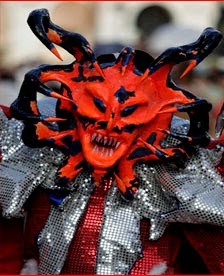 One of my very favourite festivals in all of Cuba is the festival of the Caribe (also known as the festival del fuego), a vibrant festival that takes place over a week. I have worked and performed in this festival as well as taken foreign bands to perform here. There are parades, representatives from many many other countries, bands & music, lots of dance, street art, and courses and many many activities for all. It is a fantastic place to be in June. 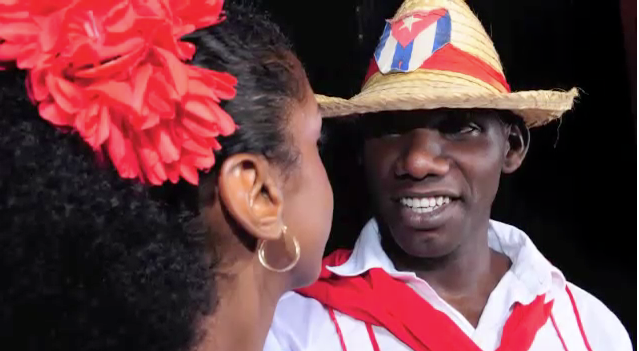 That is why I developed a Cuba tour that incorporates this Cuba music festival into it's itinerary. 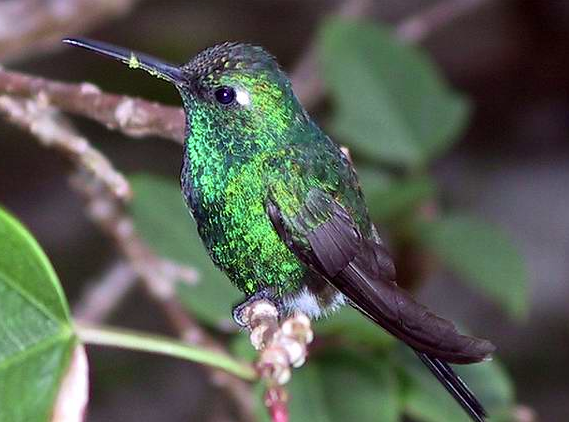 Cute little Zunzun this tiny hummingbird is endemic to Cuba, and can be seen in some of the national Parks and nature reserves we visit during travel on many of the Cuba Tours with Cuban Adventures. Classic picture of one of our very experienced and popular tour leaders - Natalia. This is on one of the OUT tours, especially for gay participants. They always have an absolute blast on their tour to Cuba. great friends of mine - the national Folkloric Dance Company CUTUMBA. Western Cuba is a pristine untouched paradise. 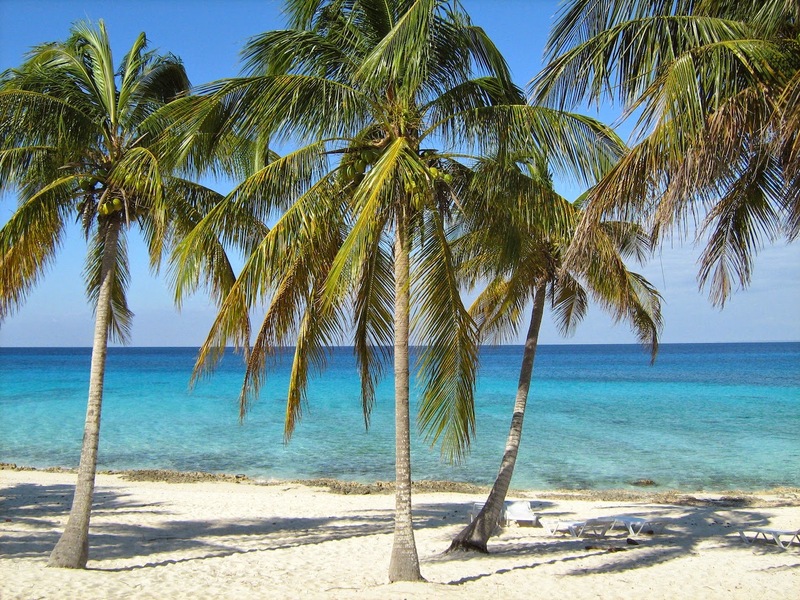 Check out the scuba diving on the Essential Cuba Tour, or the Complete Cuba Tour or a short stay or beach break! Well, Roger I don't actually eat cow (beef) or meat, but I love your story :-) thanks for the insight into Cuba life! I look froward to more. Musicians in Cuba bringing life to every street corner. Big Planet Adventures Pty Ltd. Travel theme. Powered by Blogger.